MELISSA + JASON | SNEAK PEEK! Melissa and Jason had the most perfect day at The Cordelle yesterday. Honored to witness it. COURTNEY + PATRICK | SNEAK PEEK! 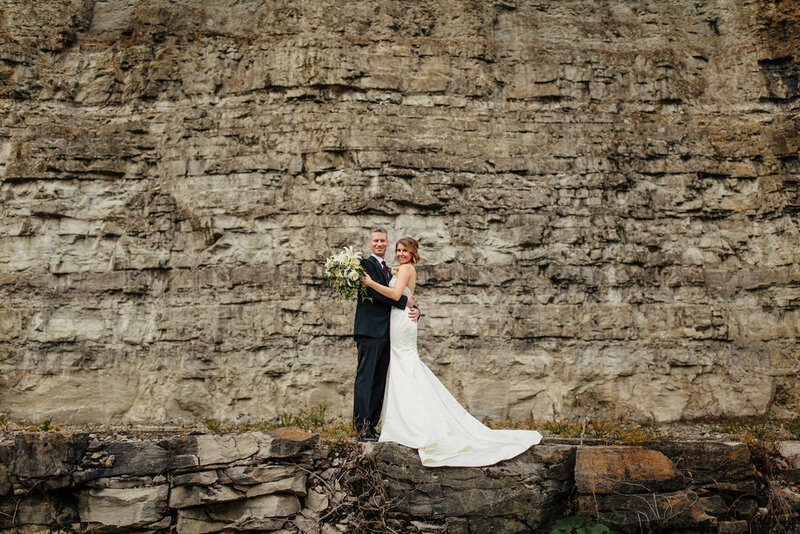 Courtney and Patrick this weekend at Graystone Quarry. HANNAH + JACOB | SNEAK PEEK! Hannah and Jacob this weekend in Goshen, Indiana at Bread & Chocolate. IRIS + DANNY | SNEAK PEEK! Iris and Danny at Arrington Vineyards this weekend as the rains cleared right before sundown. SARAH + PATRICK | SNEAK PEEK! Sarah and Patrick, married last night at Allenbrooke Farms!